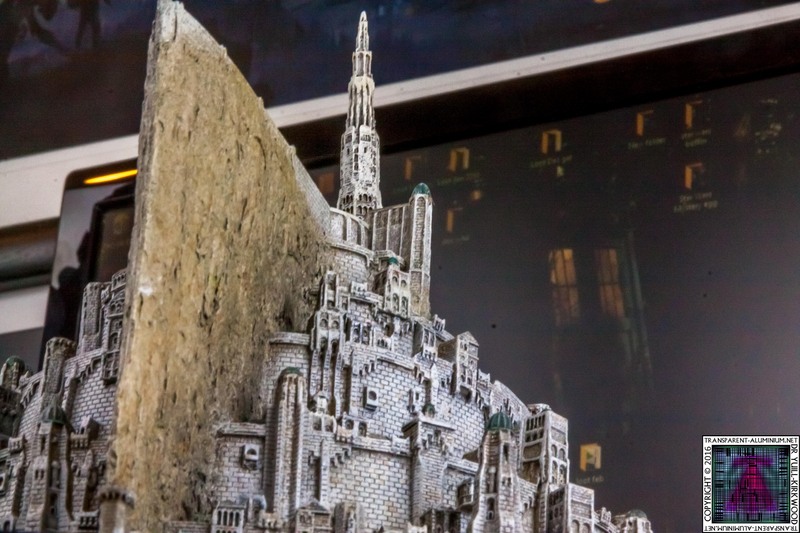 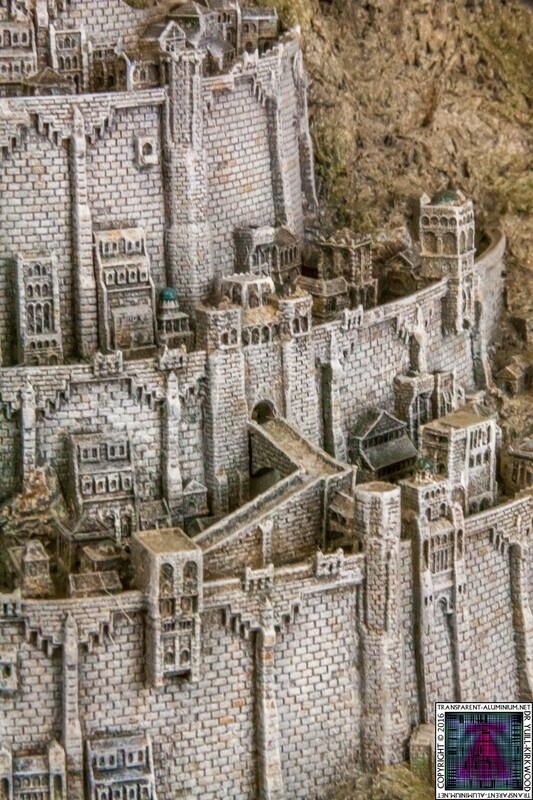 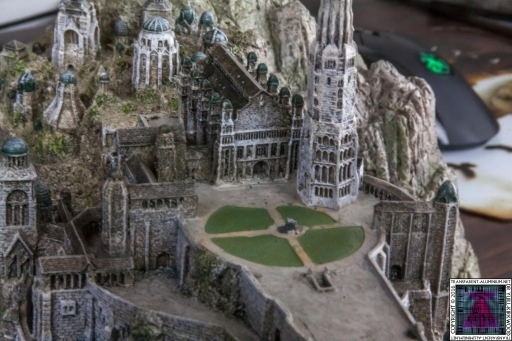 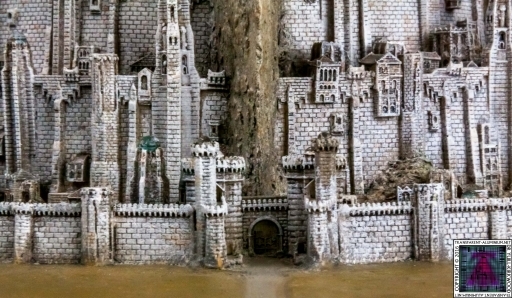 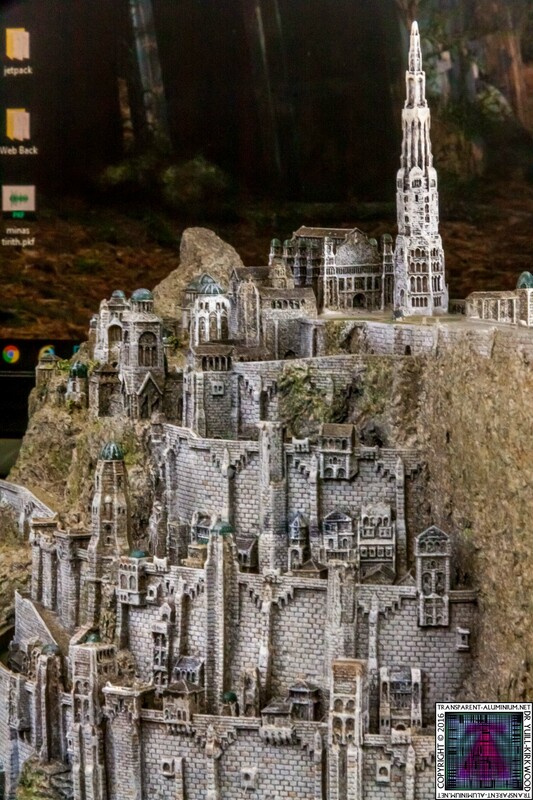 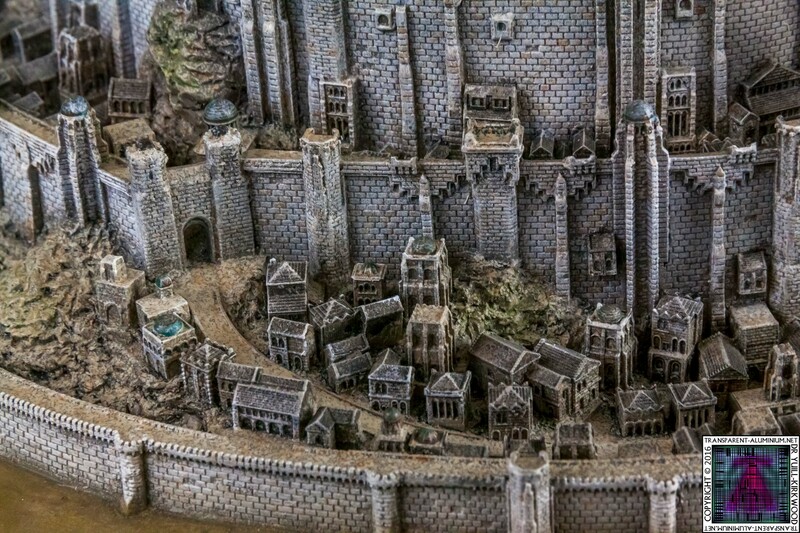 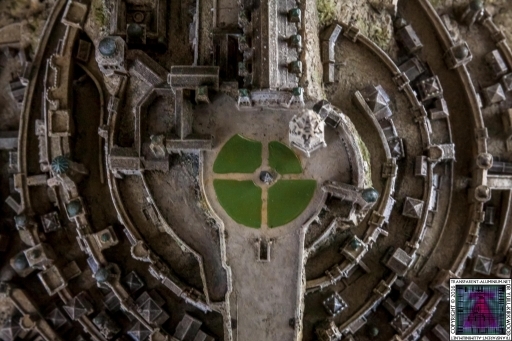 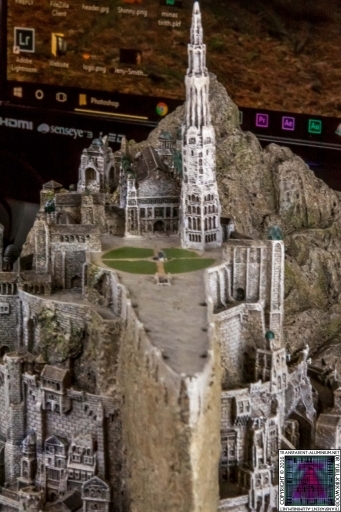 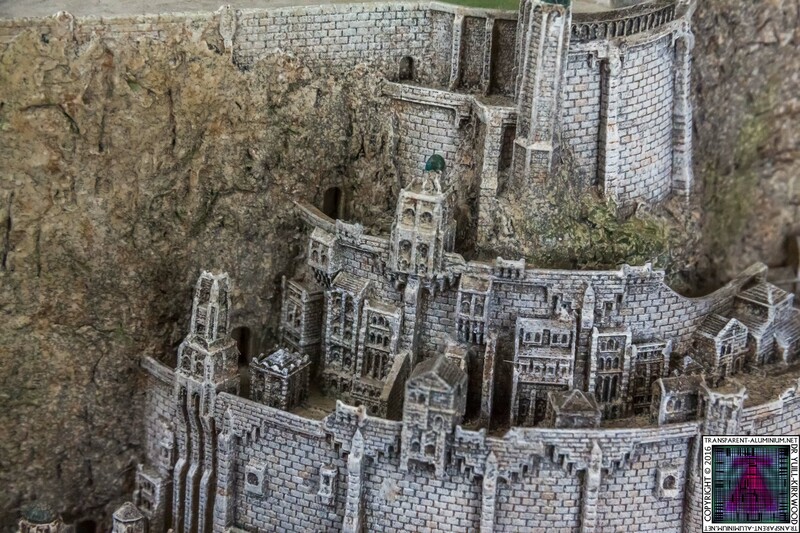 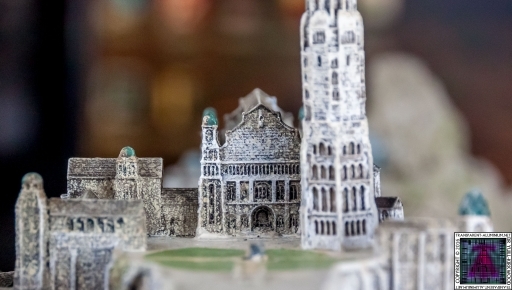 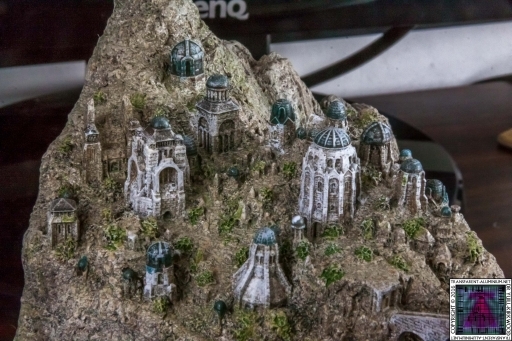 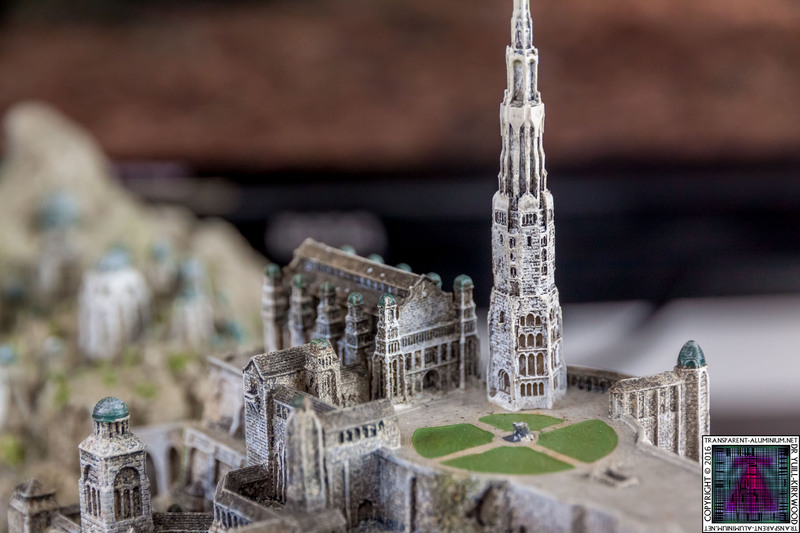 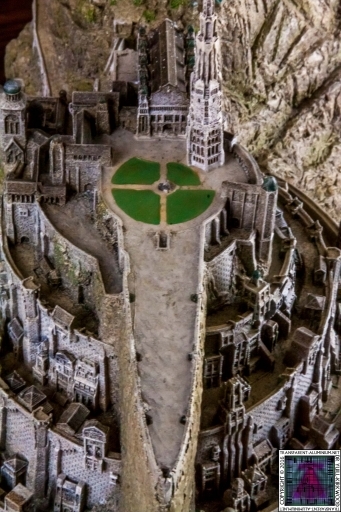 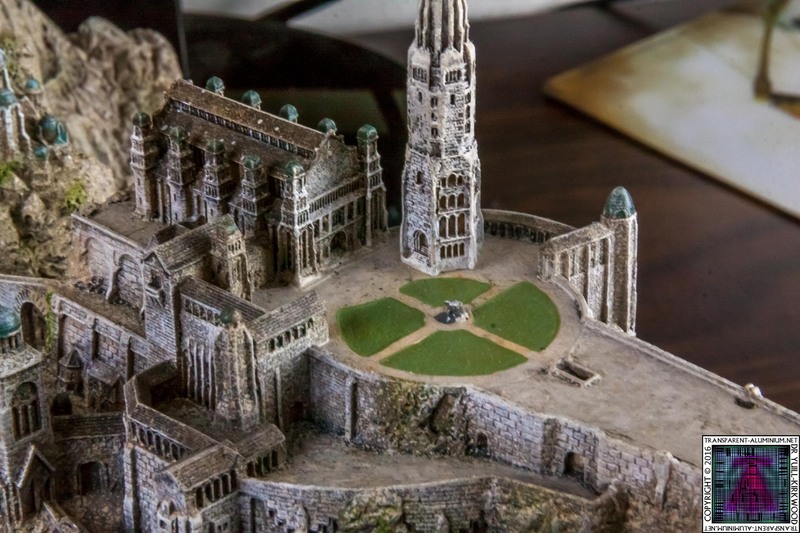 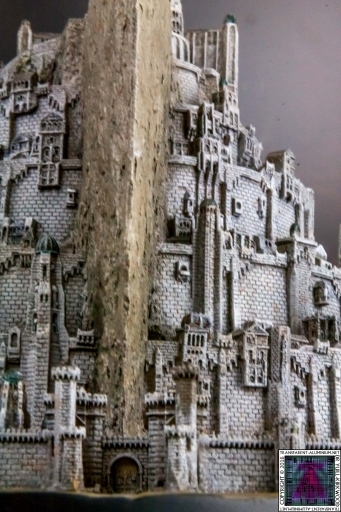 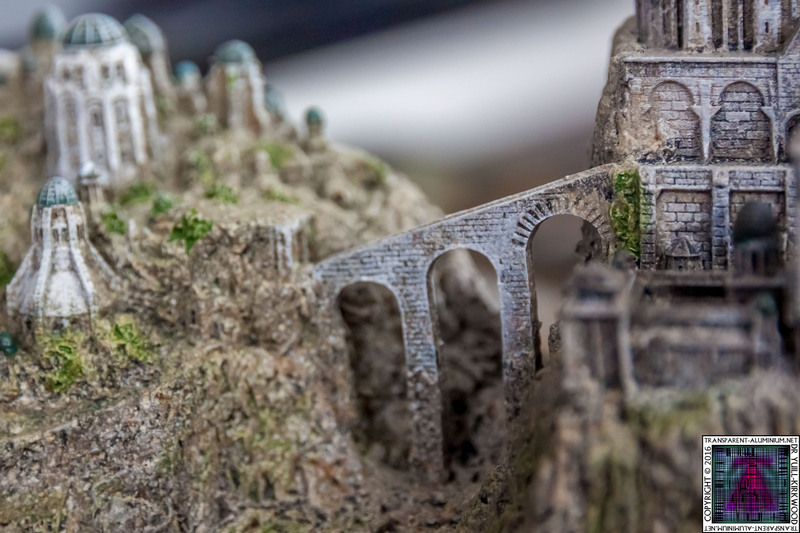 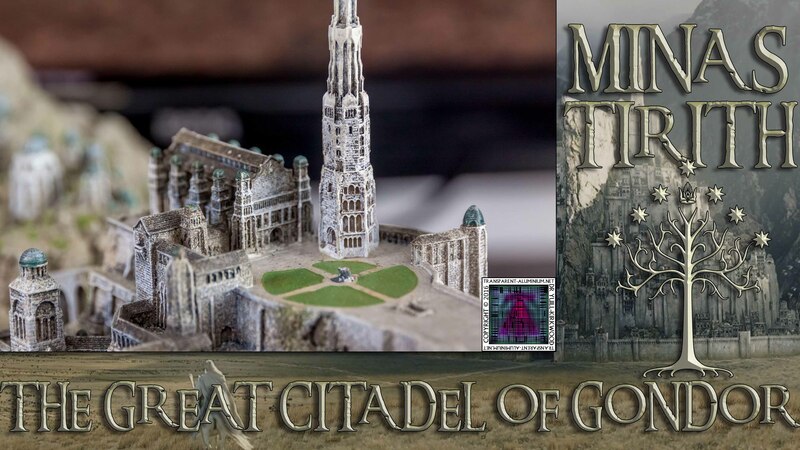 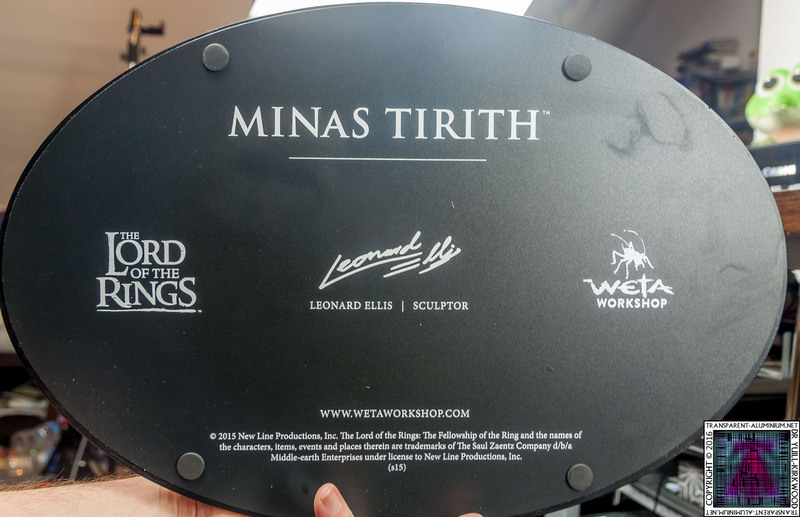 Greetings Space Cadets, Check out some photos from my unboxing of Minas Tirith The Great Citadel Of Gondor made by Weta. 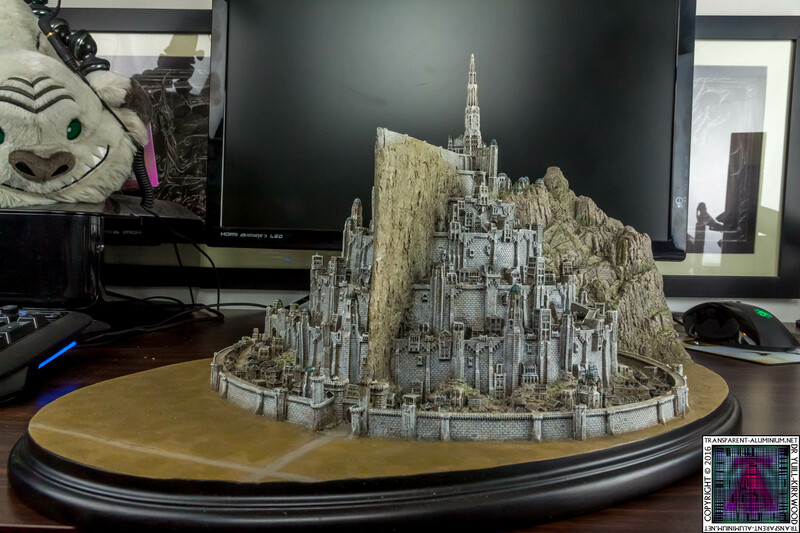 This is an absolutly beutiful statue and you watch see my unboxing video here. 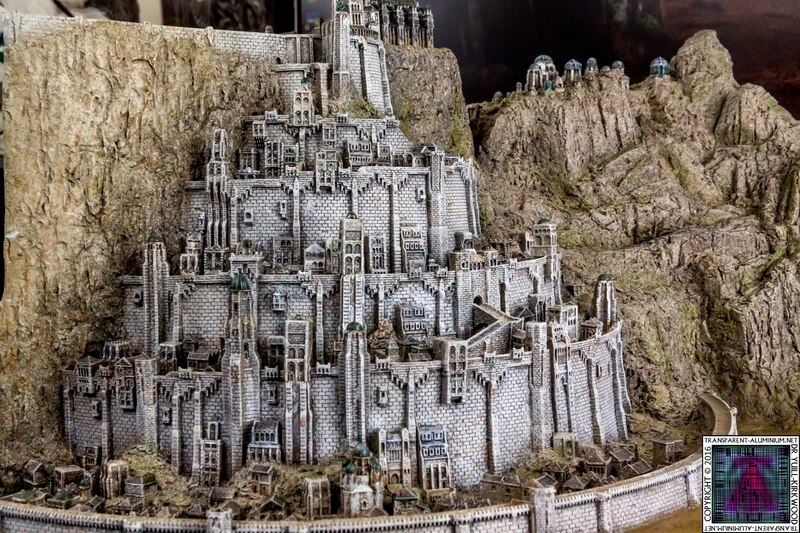 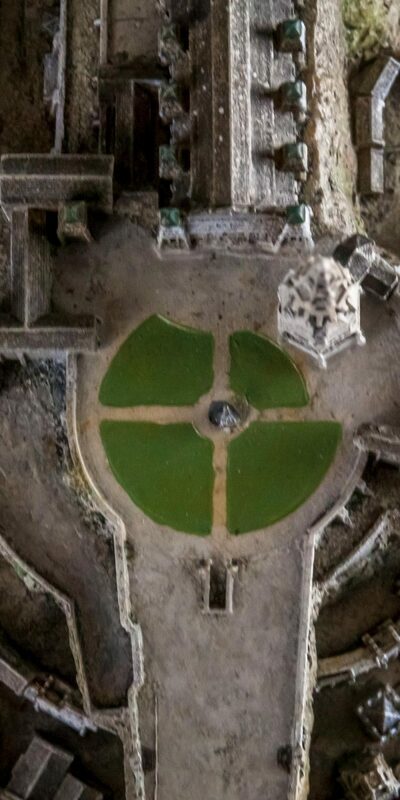 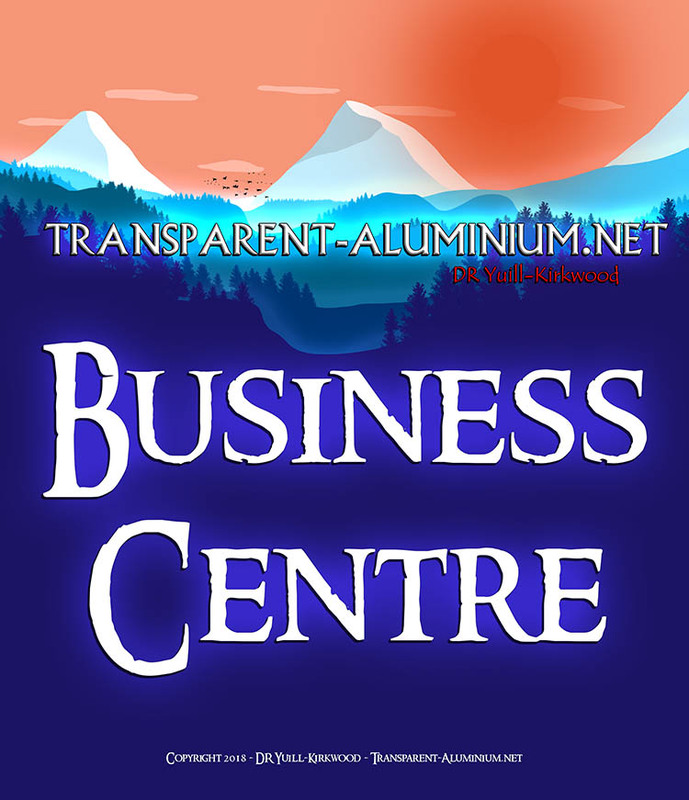 Minas Tirith Reviewed by DR Ravenholm on February 28, 2016 .